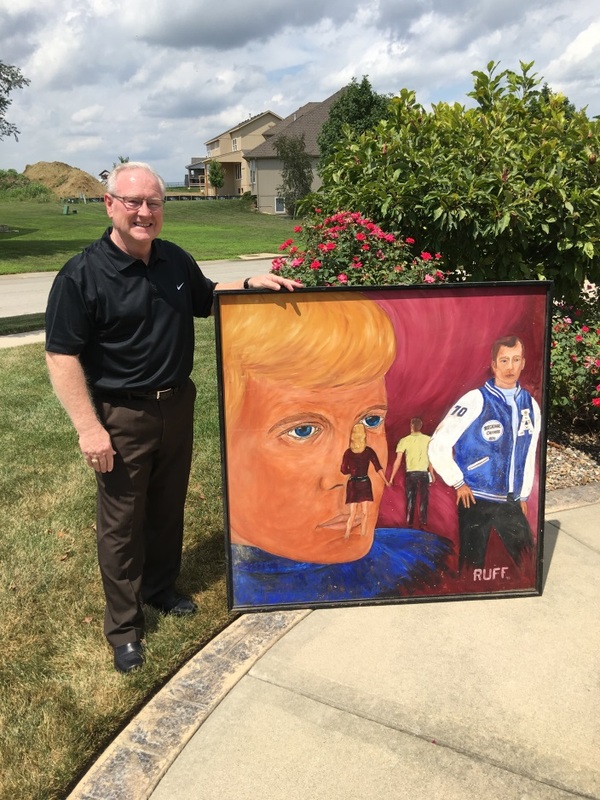 The Alton R-IV School recently returned a 46 year old painting to the artist who painted it. 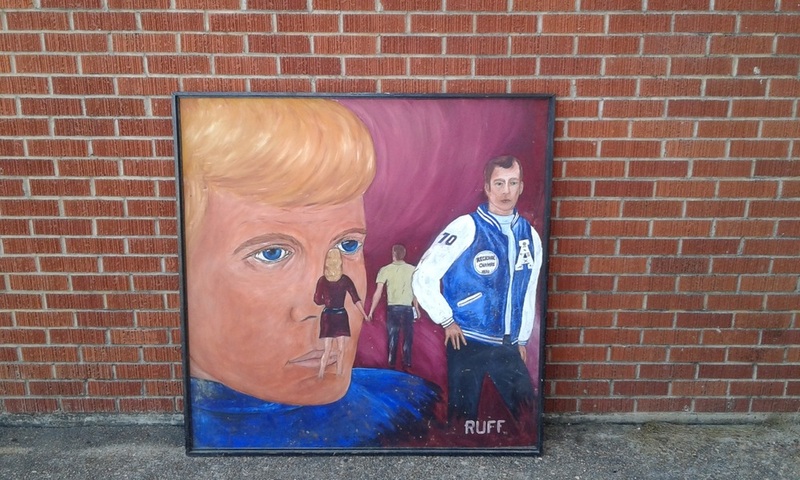 Mike Ruff, 1970 Alton High graduate, painted this portrait that hung in the high school cafeteria from 1970 to 2005. Mike and his wife Arlene now live in the Kansas City area.Mike has made a living in the graphic arts industry for more than 40 years and is the owner of Mike Ruff Consulting, LLC, a consulting firm that teaches print producers to match color on printing presses.